Purchase this share and receive a $400 credit to use on any items in our farm stand, including Hilltop Hanover Farm fresh produce, local honey and maple syrup, locally-produced baked goods, eggs, meats, desserts, and more! Join before March 31st and get 5% off! Enter code EARLYORDER at checkout! Purchase this share and receive a $700 credit to use on any items in our farm stand, including Hilltop Hanover Farm fresh produce, local honey and maple syrup, locally-produced baked goods, eggs, meats, desserts, and more! * By completing this form you acknowledge that as a shareholder you share in the seasonality and risks of the growing season. 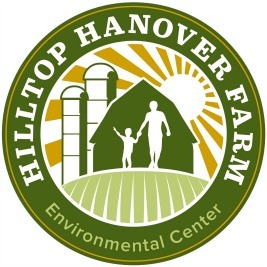 Hilltop Hanover Farm strives to provide a diverse and generous supply of produce in our farm stand for you to choose from.